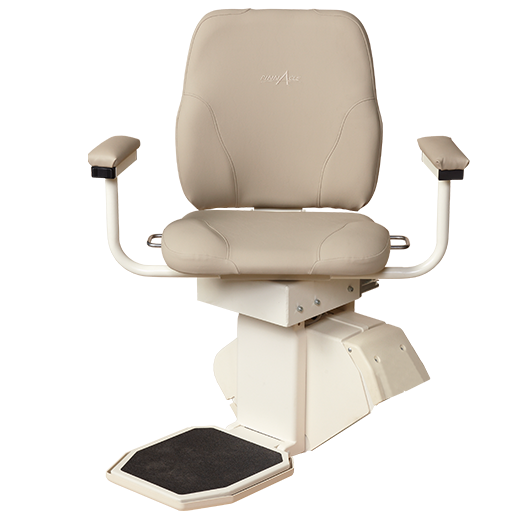 High-backed, contoured 25″ wide seat ensures a comfortable and secure ride. Sturdy, stationary armrests and reinforced footrest add stability for safer transfers. Slides out from wall as it pivots at top landing. 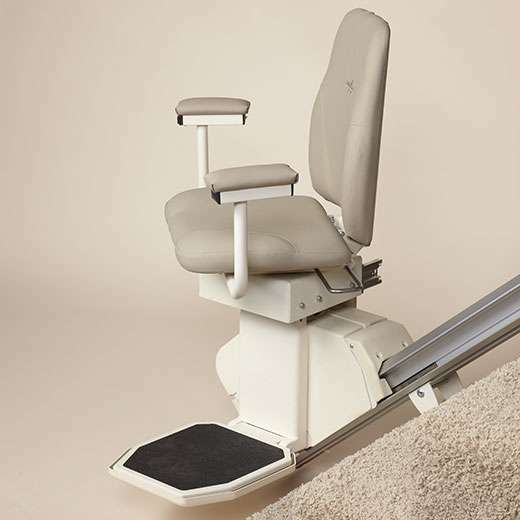 As with all Pinnacle stair lifts, the HD model is engineered to the highest industry standards and designed for optimal comfort, convenience and aesthetics. 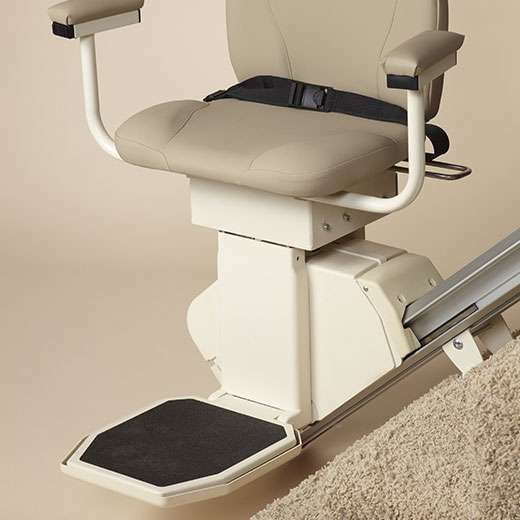 Extending the many benefits of the Pinnacle’s patented Worm Drive, the SL600HD features a premium ride, little to no maintenance, comfortable seating, and ease of access with a 85° swivel — now with extraordinary lifting capacity.